ADDIE BOSWELL is a writer, artist, and muralist who lives in Portland, Oregon. Addie's first book, The Rain Stomper (Two Lions, 2008) won the 2009 Oregon Spirit Award. 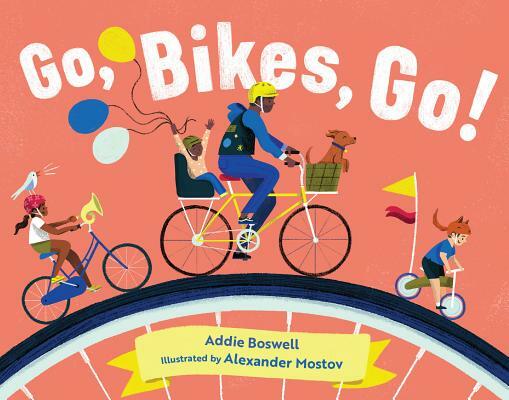 She was also included in Oregon Reads Aloud, a 2017 collection of the state's top authors and illustrators. ALEXANDER MOSTOV is an illustrator who takes pride in making playful, accessible pictures. His inspiration is drawn from plants, animals, and midcentury modern design. He lives in Seattle with lots of books and a mischievous little dog named Dziga.